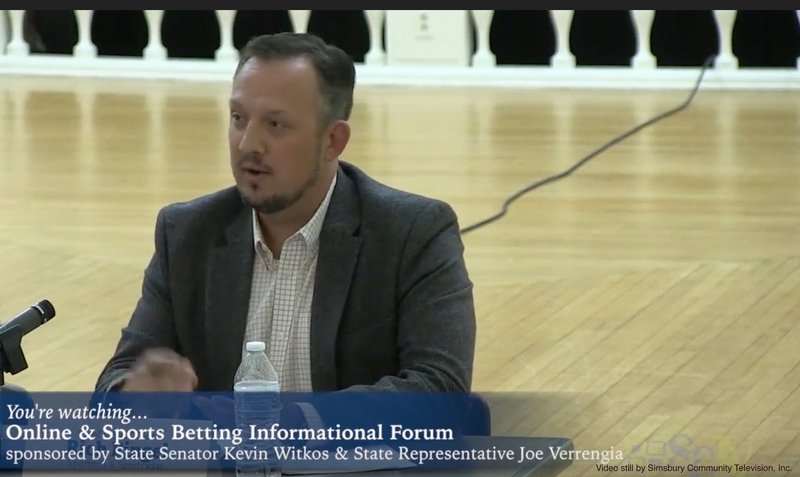 On October 1st, 2018, Sportech’s Chief Legal Officer, Rich Pingel spoke on a panel at the Online and Sports Betting Informational Forum sponsored by Connecticut State Senator Kevin Witkos & State Representative Joe Verrengia to show bipartisan support for expansion of gaming and sports betting. Bump 50:50, a division of Sportech Racing and Digital, partnered with Ultimate Fighting Championship (UFC) on October 6th in Las Vegas for their first 50/50 charitable fundraising raffle at the World Lightweight Championship event. The event hosted over 20,000 people for the UFC 229 event and raised a gross jackpot total of $65,630 with half going to the Make-A-Wish Foundation. The team at Bump 50:50 were excited to work with UFC for the first time on this special one-off event and look forward to partnering with UFC for future events. Sportech Racing and Digital is continually investing in its Quantum™ System pari-mutuel betting software, adding new pools, bet types, operational functions, and enhanced features. Today, we are pleased to announce that pools and bet types from two of the world’s most popular betting markets – France and Hong Kong –are now available on Quantum™ System and accessible through Sportech’s extensive array of betting pool commingling protocols. Quantum™ now supports many of the Hong Kong Jockey Club’s pools including their popular exotics such as the Quinella Place, Double Trio, Triple Trio, and Six Up. The system also supports the full range of PMU pools including the well-known Tiercé, Quarté Plus, Quinté Plus. Making popular pools available is important but it’s just the start. To provide a truly advanced commingling betting environment, the system must provide multiple protocols to allow betting partners from around the world to connect. Sportech’s Quantum™ System is unrivalled in this respect. As a leading provider of global commingling services and co-founder of the ITSP protocol, Sportech offers compatible gateways with many of the large bookmaker sites and technology providers and are authors and owners of the CBI, X-Gate, ATL, and multiple variants of ITSP. Sportech is the only provider to support both the host and guest sides of the CBI and UK Tote protocols. For more information about Sportech Racing and Digital and its Quantum™ System pari-mutuel betting software, visit the Sportech Racing and Digital website. Bump 50:50, a division of Sportech Racing and Digital, is happy to announce the renewal of their contract with the Dallas Cowboys. Bump 50:50 will continue to provide the technology and services to conduct 50/50 charitable fundraising raffles at Dallas Cowboys home games. Bump’s proven package of technologies and services – including point-of-sale software and hardware, a triple-redundant central system for real-time raffle processing, and Bump’s signature jackpot-boosting implementation package – helped generate total cumulative jackpots of over $1.4 million for the Cowboys over the first contract term with a single event jackpot high of $146K. 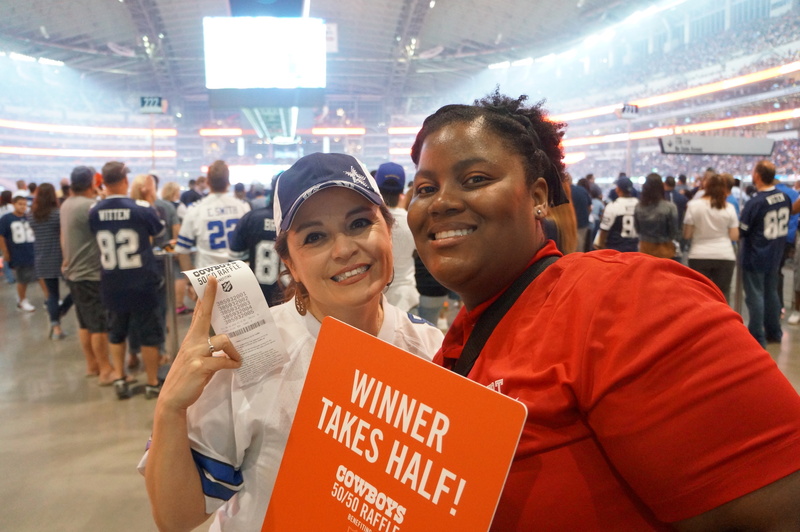 With a roster of eight NFL® team heading into football’s regular season, our team at Bump 50:50 are thrilled to extend this important contract and to continue to provide raffle technologies and services that help maximize the Cowboys’ 50/50 raffle program. 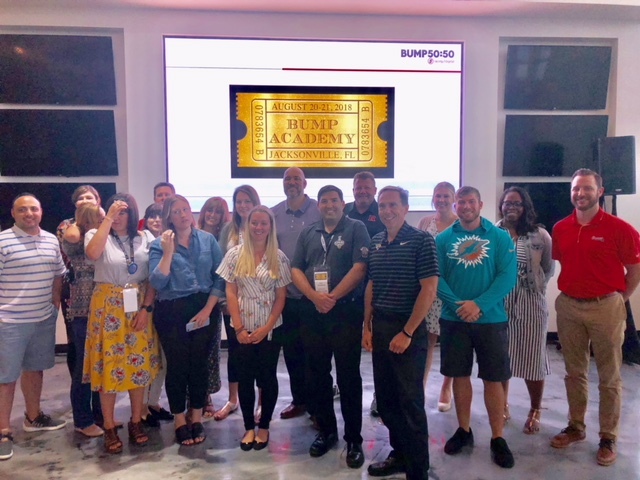 Sportech’s Bump 50:50 hosted an incredibly successful Bump Academy this week in Jacksonville, FL with 20 team partners from across the NFL®, NHL®, MLB®, NBA®, NASCAR®, and the NCAA®. The content was informative, the idea sharing was powerful, and it was impressive to see collaboration across so many leagues and markets. The output of the academy will help both the teams and Bump 50:50 continue to elevate the fan experience, while generating even larger fundraising dollars to re-invest back into communities across the US and Canada. 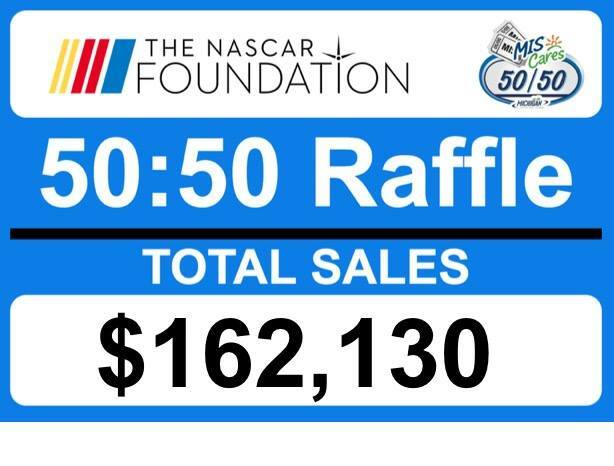 Bump 50:50, a division of Sportech Racing and Digital, hit the highest ever NASCAR 50/50 raffle jackpot over a three day event on August 10th– 12th. Michigan International Speedway raised $162,130 for MIS Cares with the help of Bump 50:50. Bump 50:50, a division of Sportech Racing and Digital, proudly launched their first raffle program with a new NFL® client, the New York Jets. The pre-season game on August 10th raised $27,840 with Bump 50:50 software and dedicated team on the ground. Sportech Racing and Digital is pleased to announce the launch of a new G4 betting website for its long-term customer the Jockey Club del Peru. The adoption of Sportech’s latest-generation G4 betting website offers users G4’s intuitive betting interface and dashboard-style one-page website, up-to-the-minute pool and odds information, exacta matrices, and will pays. 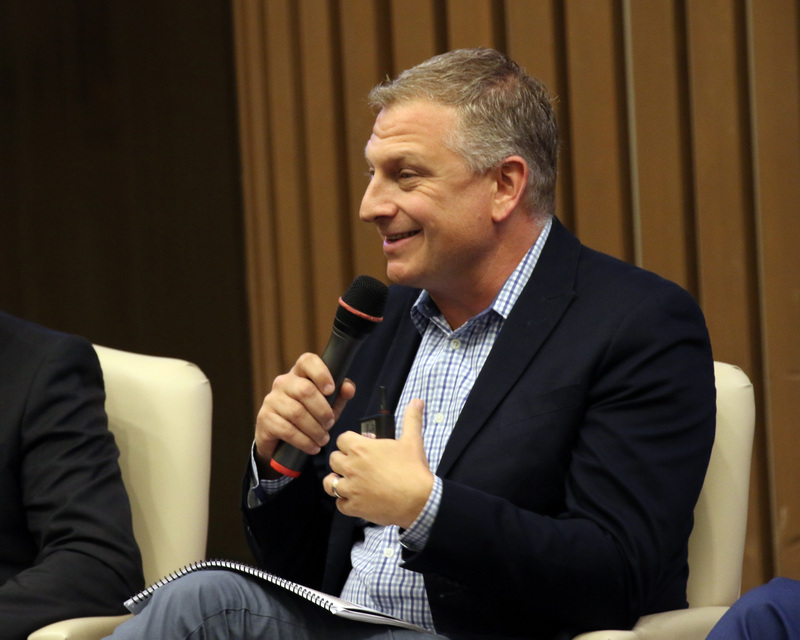 Sportech Racing and Digital also delivered new betting technologies on-track with the Sportech Tablet, an account-based self-service device. 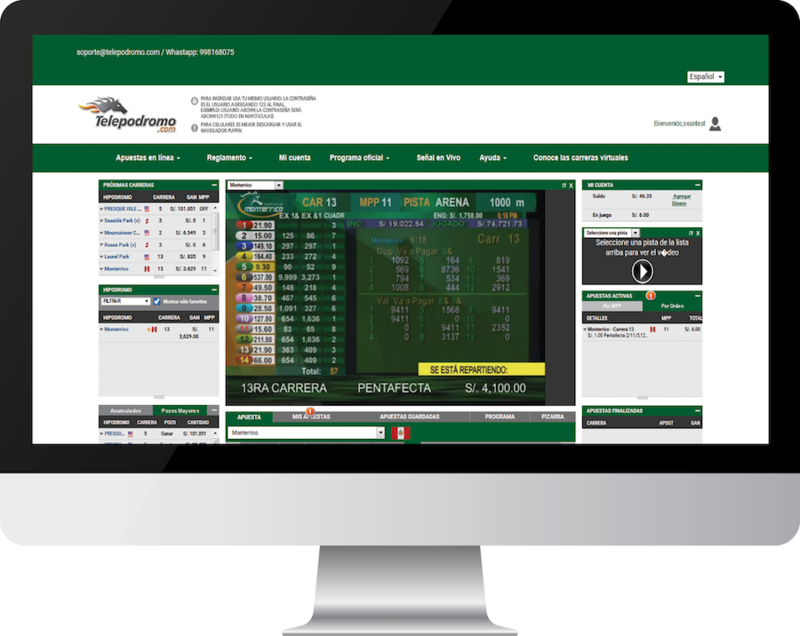 The new Jockey Club del Peru website is Sportech Racing and Digital’s first web-based offering of Virtual Racing, which will complement Monterrico’s local racing by providing engaging and entertaining wagering experience in extended hours. It is also Sportech’s first Spanish language G4 website. The new website is an excellent opportunity to expand beyond the Jockey Club del Peru’s current 80+ OTB (off track betting) network to reach fans in all of Peru. In addition to the betting section of the website, G4’s content management and administrative systems will allow Local Peruvian staff to provide racetrack information and customer relations services for Peruvian racing fans. Sportech Racing and Digital is pleased to announce that it has entered into a contract with Arizona Downs, the newly re-opening thoroughbred racetrack in Arizona that formerly operated as Yavapai Downs. Sportech previously delivered tote technologies and services to Yavapai Downs and are therefore very happy to be working with Arizona Downs’ new owners to help give a year-round boost to racing in Arizona. 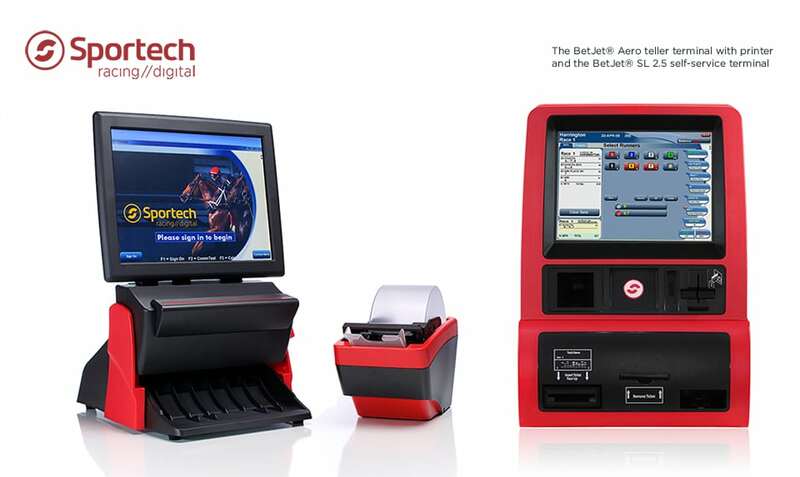 Sportech’s latest technologies for self-service and teller-based betting – the BetJet® Aero teller terminal and BetJet® SL 2.5 self-service terminal – will offer players fast, intuitive tools for betting at a property in which the owners are investing millions to revitalize the racetrack and prepare it for simulcasting and for the 2019 live racing meet. For more information about Sportech Racing and Digital, and its betting terminal technologies, visit the Sportech Racing and Digital website.